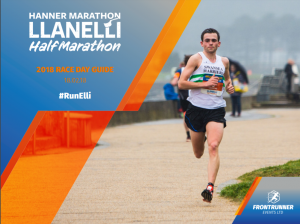 Llanelli Half Race Day Guide has LANDED! Had mine today. Well my bib. 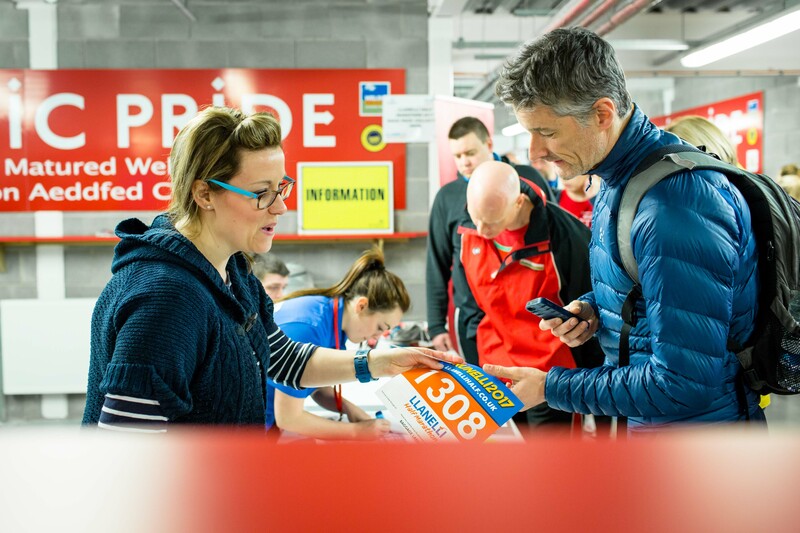 Hi , I received my race bib, I have no baggage label with it? How do I leave my bag?